DISCOVER THE BRAND NEW WAY TO ATTRACT MORE CUSTOMERS THAN YOU CAN HANDLE AND DOUBLE YOUR PROFITS IN HALF THE TIME. You’ll See What We Send, When We Send, Why We Send… And MORE! GET YOUR EBOOK, HOW TO MARKET YOUR PUB. ABSOLUTELY FREE. Contact Us Now & Learn More! Watch The Demo - Here's Where It Gets Fun!!! Digi Retention Reward Program Software: #1 Global Influence. Total Simplicity. With Powerful Automated Marketing Features, Digi Retention is the most complete and trusted reward software on the market. Digi Retention is loaded with powerful marketing features, each one with its own meaningful purpose. We listen to our clients and integrate their feature requests on a regular basis. Digi Retention is not only built by us, but also by our clients. 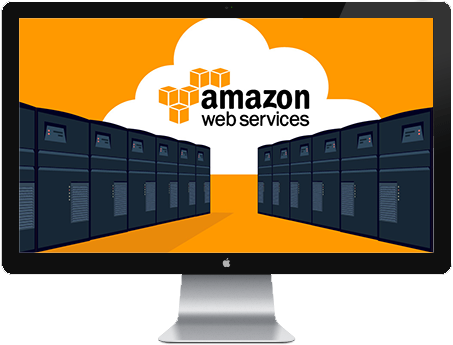 Digi Retention is 100% integrated with Amazon Servers & Web Services. Cloud-based Amazon EC2 instances provide the greatest server infrastructure on the market to meet the rigorous demands our clients request. Do you have big ideas? 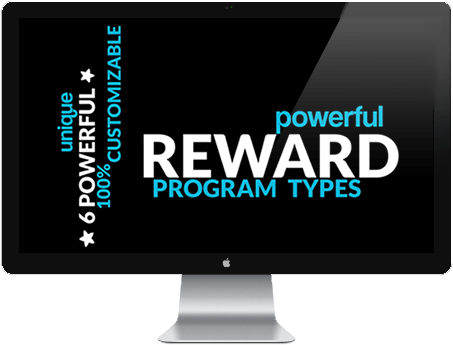 Digi Retention creates custom reward programs tailored to your marketing needs. If you require custom tweaks & features, no worries. Our development team can develop even the most cumbersome requests! Digi Retention services businesses around the world. Whether you’re a small business looking for a simple solution or a Fortune 500 company with deep & complex demands, Digi Retention has a solution! 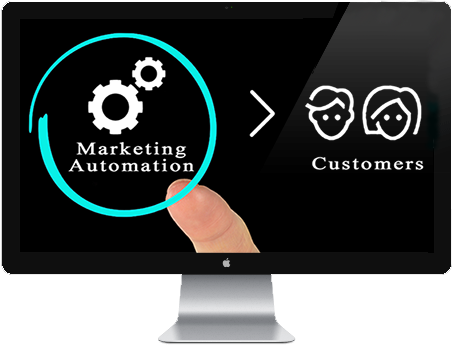 Smart Automated Marketing Features allow you to stay in constant contact with customers based on rules being reached or not reached. No other marketing software in the world matches our smart marketing features! Customers can become members via web sign-up forms, SMS shortcode, email kiosk forms, SMS kiosk forms, API or manual entry. 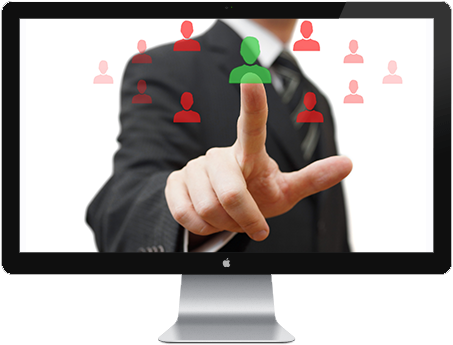 You can add customers virtually any way imaginable. Members Profiles bring business branding & power! Members can view their reward points, reward goals, available offers, set appointments, refer friends, earn bonus points & more. Segmentation allows you to create custom laser targeted campaigns that broadcast to members that meet certain filtered criteria. Keep members happy by sending them offers & marketing material around their interests. Members take surveys all internet device, including mobile phones. Survey any category of your business, & ask any custom question type needed. Custom date filter responses, & respond to negative feedback with custom offers. 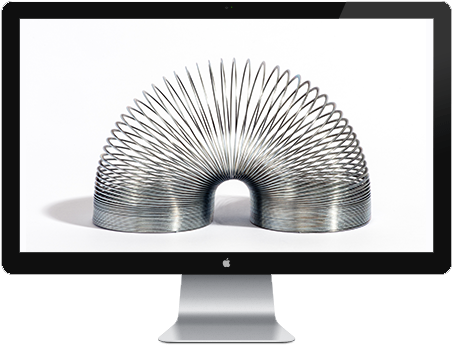 Digi Retention provides flexible custom Digi Retention solutions. Our software is 100% dynamic and highly flexible. We are not a one fit cookie-cutter mold. 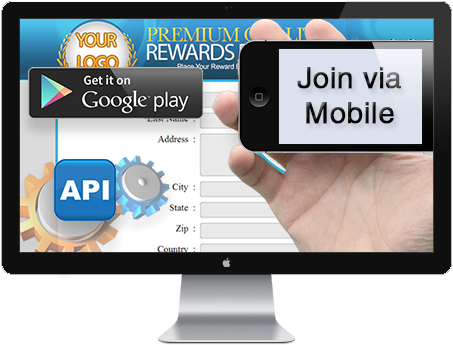 We build custom reward programs around your business needs. 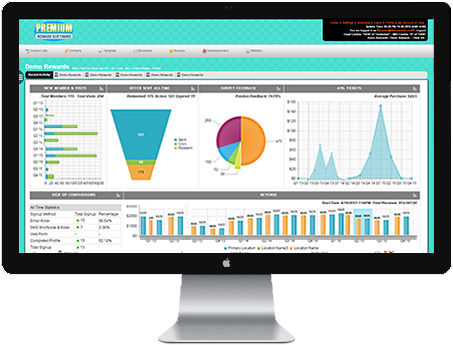 Our simple, yet powerful, data infrastructure allow you to receive statistics for virtually all marketing efforts. Simple yet powerful options allow you to receive a quick loyalty program snapshot or use custom settings to drill deep! Our #1 priority is you, our client. We believe in our product and hold ourselves to the highest standards. We truly care about your loyalty program as much as you do, which is why we offer the best support around at our dedicated support centre. In addition, Digi Retention constantly offers free updates with new features requested by our clients. You can count on us. Traditionally, the business’s used paper & pen to sign up customers. 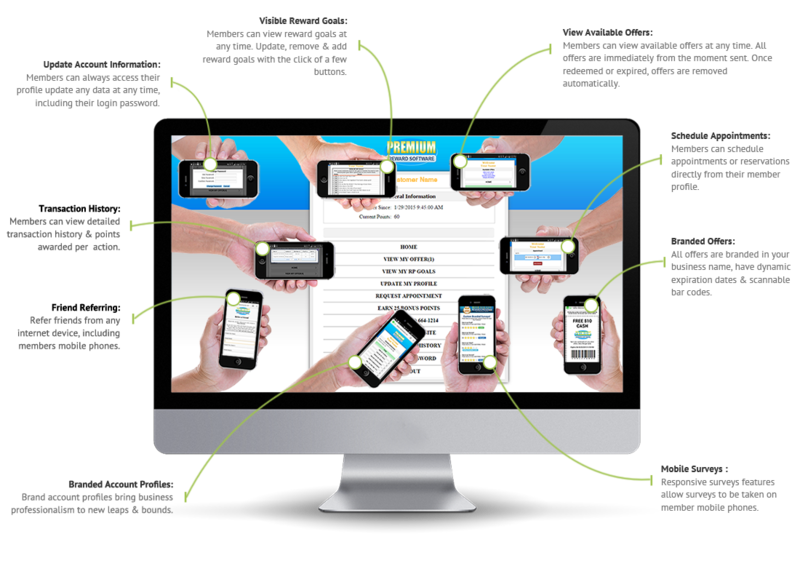 Today, we use SMS Shortcodes, Web Sign-up Forms, Kiosk Forms, API or import contacts. Put the work in your members hands; there is no need for employees manually enter data. Digi Retention has no limits! Your loyalty program can be custom branded in your business name, logo, colours, backgrounds, drop shadows etc. All emails, text messages, web forms, surveys, offers, etc. are 100% branded in your business name. 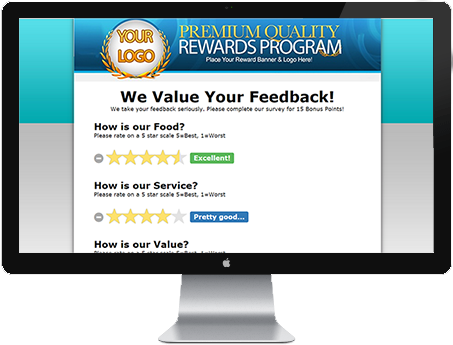 This is your custom loyalty program! Many loyalty programs have a quick setup, but leave you dealing with all the work. Who wants to do that? We sure don’t. Digi Retention truly offers a quick, easy setup. 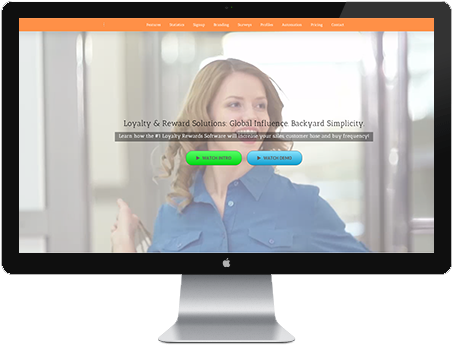 Once you get started, your account rep will brand your loyalty program with your website theme, colours & logos. 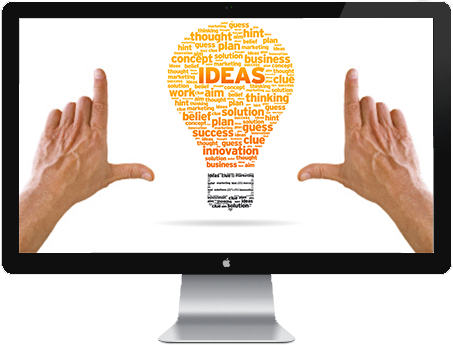 We then offer suggested offers, rewards, & marketing material relevant to your business sector. You make any suggestions you want, and if your tech savvy, you can make custom marketing modifications! Member Profiles: Give Your Members What They Want. Member Profiles let members track loyalty points, view reward goals, view available offers, update their profile, schedule appointments & contact your business. 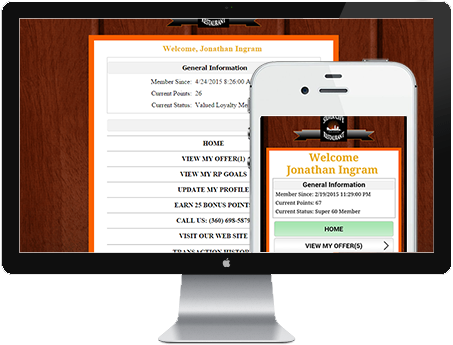 The profiles are custom branded with your business theme & colors, & keep your members in the loop. Member profiles are a must for a successful loyalty program! Automated marketing capabilities are the backbone & most valuable features of Digi Retention reward software. Intelligently send marketing campaigns to members based on predefined rules, campaigns, and dynamic offers. We setup the entire process to give you peace of mind! Digi Retention has undergone over 5+ years of rigorous software development. We listen to our clients & only incorporate the most up-to-date technology. We wish we could share more, but our fingers are getting tired. Pick up the Phone or Contact Us via our contact buttons. We guarantee you won’t regret your decision! I’m Ready To Join The Team! I’m Sold, Contact Digi Retention Now!